At SR Marketing, our business model is built around these words of Mahatma Gandhi. 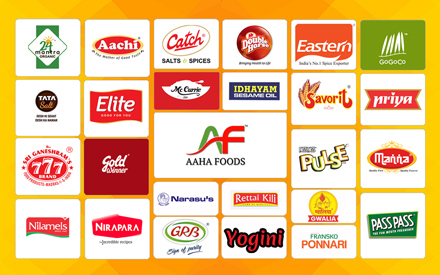 We are committed to providing South Asian customers in Canada a unique shopping experience. 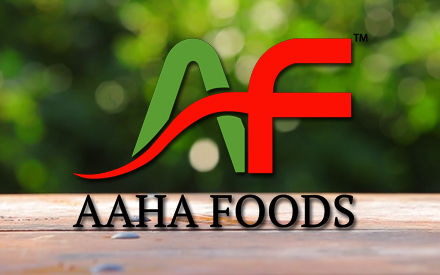 And what makes us different is our ability to source and supply a diverse range of high quality products from Indian snacks, to Indian sweetmeats, branded food, Ayurvedic medicines, traditional kitchenware, fashion jewelry and more. We ensure our products are fresh from the shelf, give you value for money and are delivered on time. 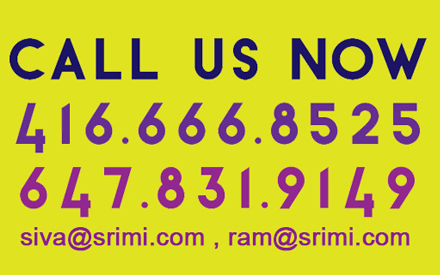 If you would like to savour the aroma of traditional Indian spices; the colour and vibrancy of ethnic clothes; the glitter and charm of fashion jewelry; the healing powers of Ayurvedic products; melt-in-the-mouth Indian sweetmeats; the glint of silver and copper utensils... all you have to do is call us NOW. "We commit to our retailers and consumers, friendly, timely, truly services and products"